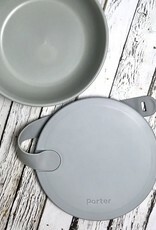 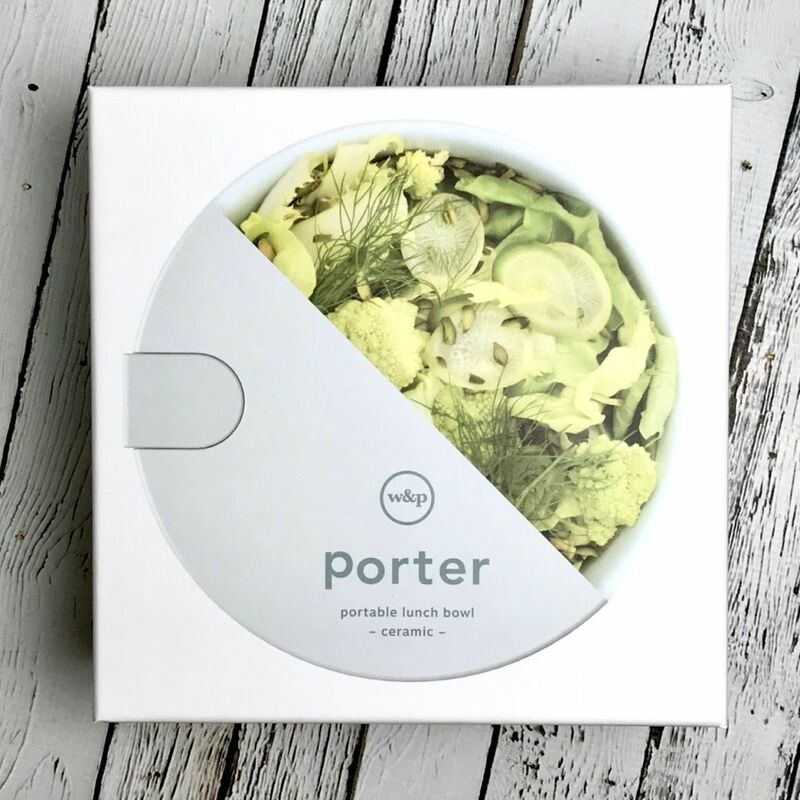 This mint colored ceramic Porter lunch bowl is the cutest way to store leftovers, meal prep for the week, or take on roadtrips! 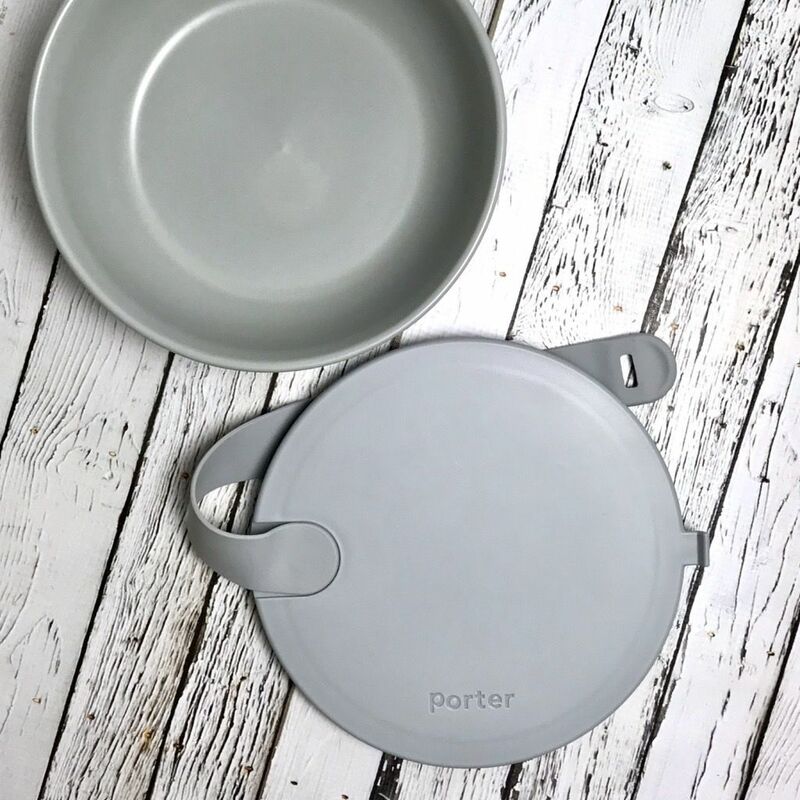 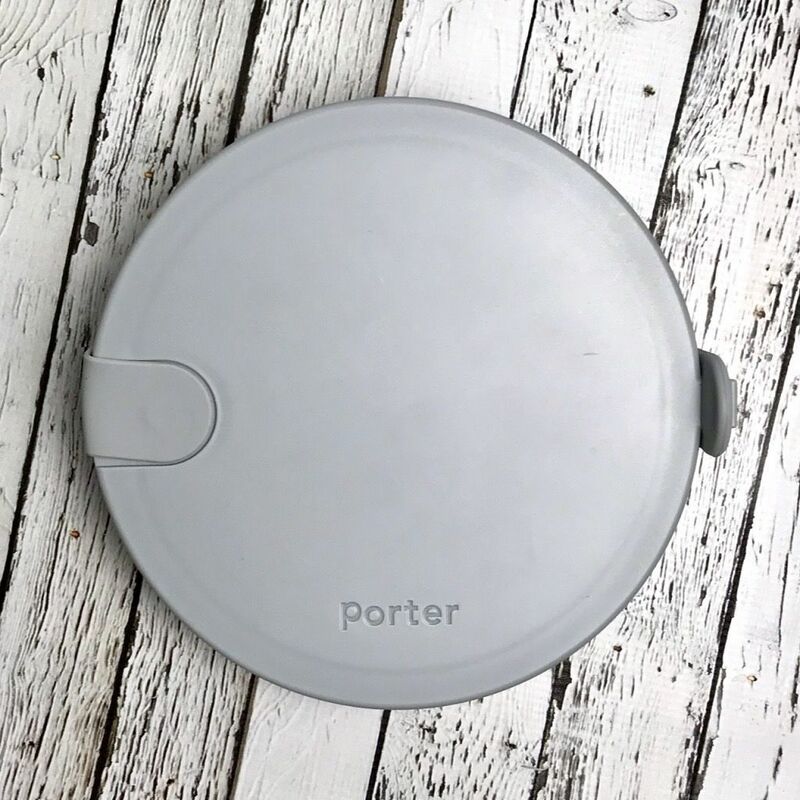 In addition to being adorable, it is microwave and dishwasher safe, making it that much easier to clean and store! 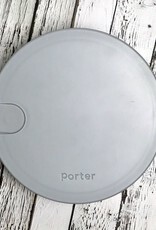 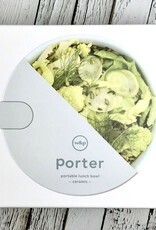 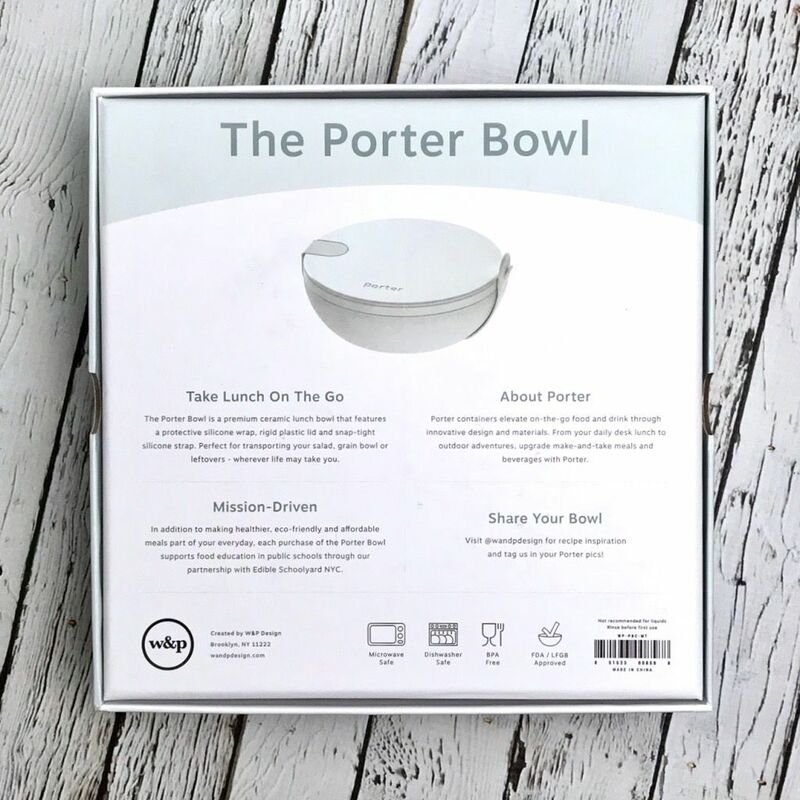 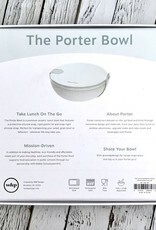 Also, each purchase of the Porter Bowl supports food education in public schools through their partnership with Edible Schoolyard NYC.